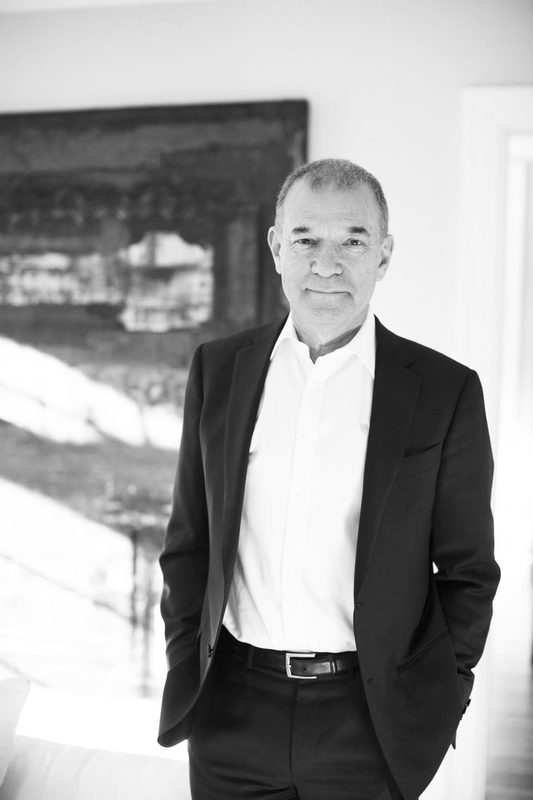 The Humanities Division, Magdalen College and the Ruskin School of Art are delighted to welcome the distinguished Professor Stephen Greenblatt as the fifth Humanitas Visiting Professor in Museums, Galleries & Libraries. In addition to conducting masterclasses and seminars with students from across the University, Greenblatt delived a free public lecture entitled “Getting Real“. Stephen Greenblatt has been the John Cogan University Professor of the Humanities at Harvard University since the year 2000. Educated at Yale and at Penbroke College, Cambridge, Greenblatt taught at the University of California, Berkeley for twenty-eight years before taking a position at Harvard University. His honours include two Guggenheim fellowships, Harvard University’s Cabot Fellowship, the Distinguished Humanist Award from the Mellon Foundation, the Erasmus Institute Prize, MLA’s James Russell Lowell Prize and the Distinguished Teaching Award from the University of California, Berkeley. He has delivered the Adorno Lectures at Frankfurt, the University Lectures at Princeton, the Clarendon Lectures at Oxford, the Campbell Lectures at Rice University and the Sigmund H. Danziger Jr. Lecture at the University of Chicago. He has held visiting professorships at universities in Beijing, Kyoto, London, Paris, Florence, Torino, Trieste, and Bologna, as well as the Renaissance residency at the American Academy in Rome. Greenblatt is a former president of the Modern Language Association of America and a permanent fellow of the Wissenschaftskolleg in Berlin.